Researchers from the University of West London said that they built on existing 2010 research from German researchers Sebastian Kirschner and Michael Tomasello, who found that making music can significantly improve positive social behavior in young children - meaning, they're more cooperative, agreeable, and willing to help others. But in this study, the team wanted to find out if music-making also had an effect on problem-solving skills, and if so, is there a difference between boys and girls. Findings were presented this week at the British Psychological Society's Cognitive Developmental Psychology Annual Conference in Reading, England. The team recruited nearly 50 four-year-old girls and boys. Kids were randomnly assigned to either a "music" group, where children sang and played music along with an instructor, or a "no music" group, where children listened to a story. 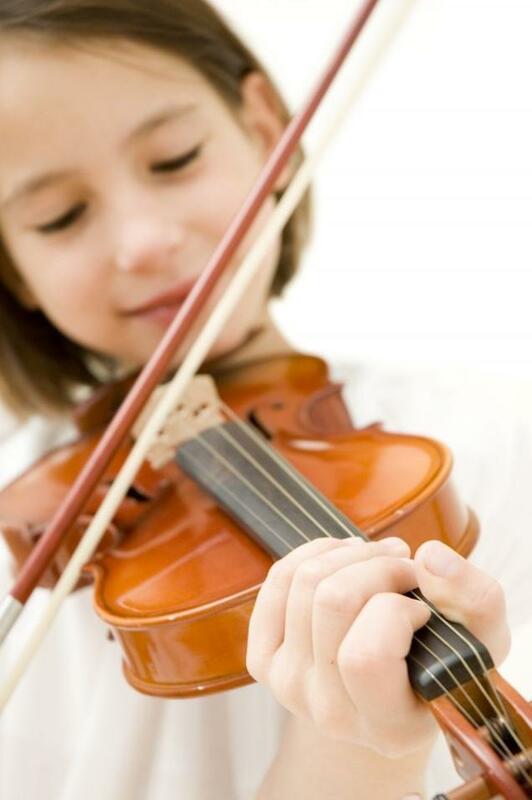 Findings showed that after the music-making session, children were more than 30 times more likely be helpful than those who didn’t play music. Plus the music group was six times more likely to cooperate than those who listened to the story, with the girls being even more likely to cooperate than the boys. While both boys and girls showed enhanced problem-solving skills after the music session, the effect was stronger for the boys: music-making boys were four times more likely to problem solve than the boys in the no-music group. The research "highlights the need for schools and parents to understand the important role music-making has in children's lives in terms of social bonding and helping behaviors," said researcher Rie Davies. "Music-making in class, particularly singing, may encourage pupils with learning differences and emotional difficulties to feel less alienated in the school environment."